An email will help us to contact you if there is an issue with your order. A phone number will help us to contact you if there is an issue with your order. 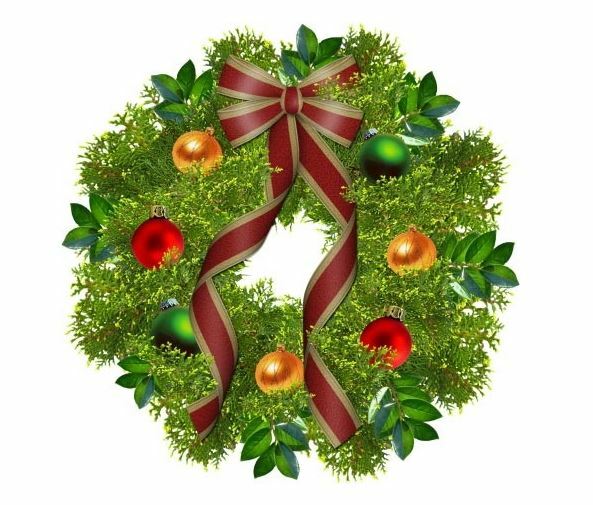 Select whether or not you would like a bow added to your wreath. Note: this will change the price. Other comments or special requests. Select which size wreath you would like.